I can’t believe we are down to the last 2 days of 2014! I always think I’m going to get so much done during the Christmas “break” but turns out between Christmas, 3 household birthdays, and visiting family the time just flies by! 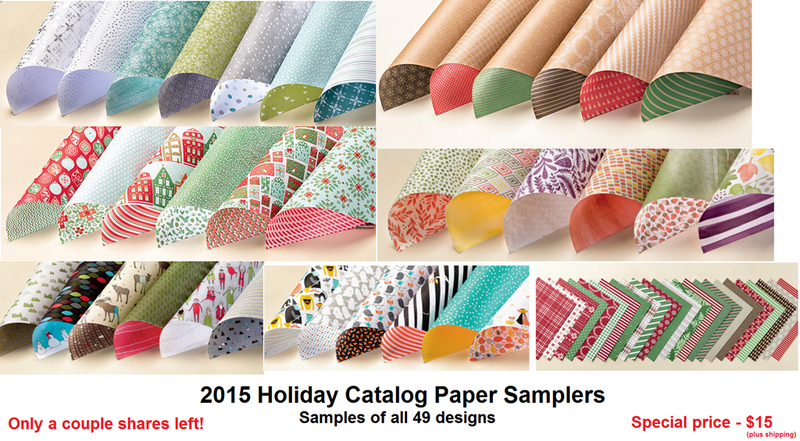 For example, while rearranging and reorganizing my craft room (again), I found extra Holiday Catalog paper samplers. I had planned to do something with them a month ago but totally forgot. 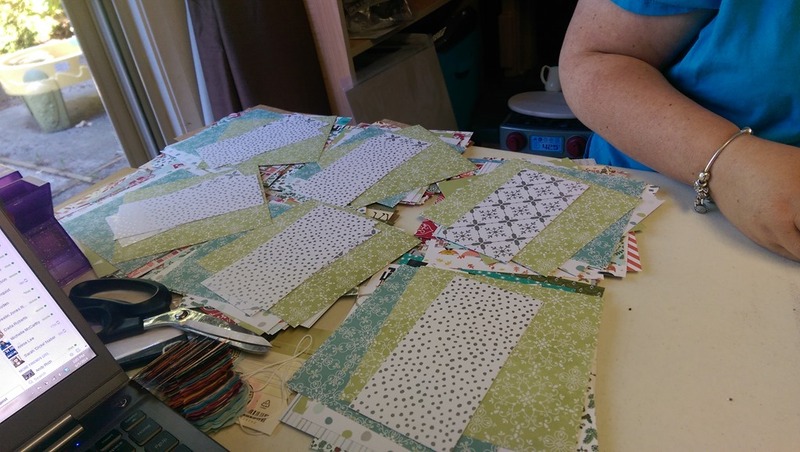 See we prepped a bunch for my Stampin’ Bingo night this fall and had a couple people cancel at the last minute which left me with extras. Which got put in my cupboard… and out of sight, out of mind. So, my forgetfulness is your gain! Purchase one of the extra Paper Samplers for only $10 plus shipping to you! It would have cost you $76 plus tax and shipping to get all of these papers before and this way you get a little bit of all of them! Place a $50 order in my online store or by emailing me your order to jennifer@nwstamper.com and I’ll mail a pack out to you for FREE! Many of the patterns are great for any time of the year, so you will be able to use them for projects now and in the future! They have also updated the weekly deals with some new goodies. 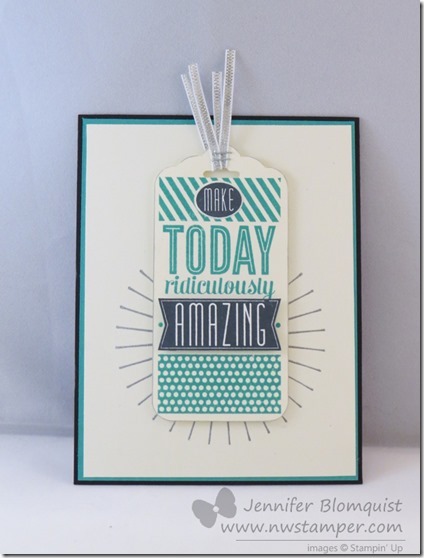 I LOVE LOVE LOVE Amazing Birthday and think it is awesome it is on sale. Ok, off to finish my cleaning and see what other goodies I find.